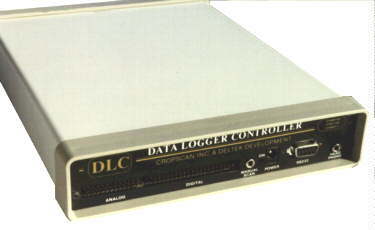 The basic Data Logger Controller (DLC) supports 16 analog inputs, 2 pulse counters, 4 digital inputs and 4 digital outputs. 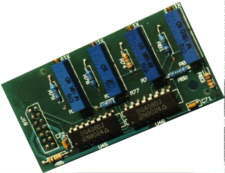 It is available in 7 different data storage sizes. Numerous functions and capabilities are built-in (refer to the DLC Product She et for a complete description). 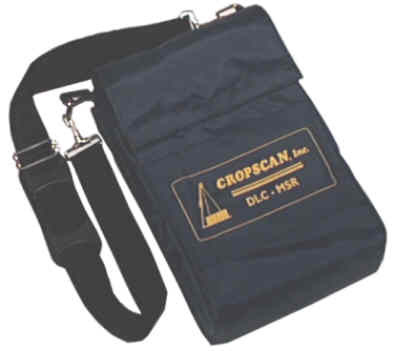 Includes DLC User's Manual & Technical Reference. Full Description, Features and Specifications. 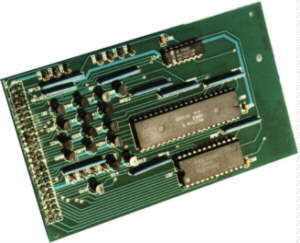 Card plugs onto the main DLC circuit board. 10X, 100X, 1000X, and auto-gain-ranging. 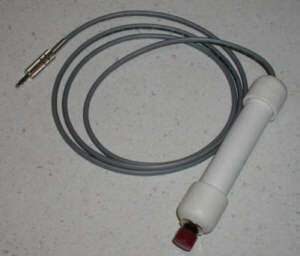 Internal battery holder which can use rechargeable and replaceable Nickel Metal Hydride or Nickel Cadmium type AA cells. Used to manually initiate scans.